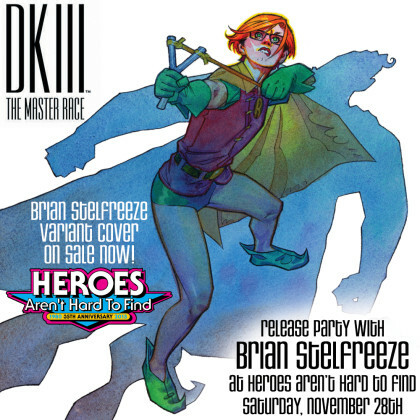 Heroes pop swap this saturday! 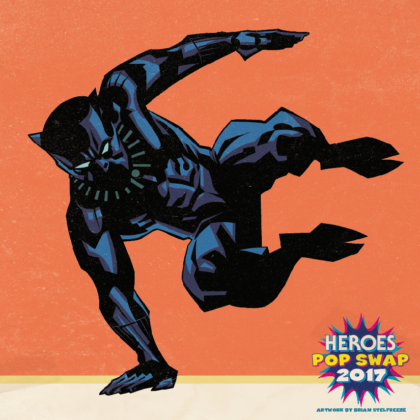 Heroes Pop Swap is this Saturday! 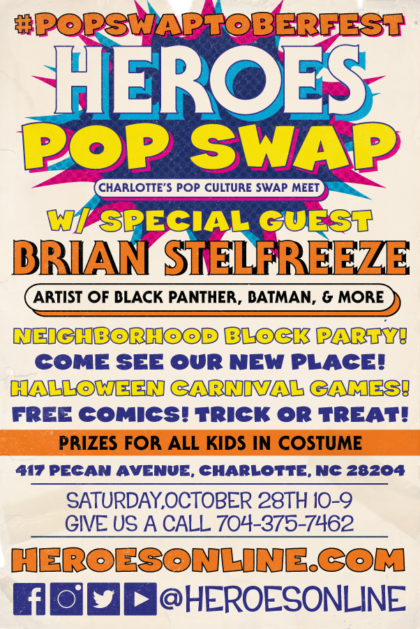 Charlotte’s Pop Culture Swap Meet! 1st 500 guests get this Stelfreeze print!